Child Welfare and Child Protection are a key concern at London Welsh and the club follows the RFU's procedures. The London Welsh Safeguarding Policy. can be downloaded and view at the bottom of this page. The RFU has produced a Parents Guide Booklet highlighting the points to be considered by parents when allowing their son or daughter to join a rugby club. London Welsh strongly supports and adheres to these guidelines which can be found at the bottom of this page. London Welsh follows the RFU guidlines on the photography of young people participating in the game of rugby. The club policy on this matter can be downloaded from the policy and procedures section of our website. 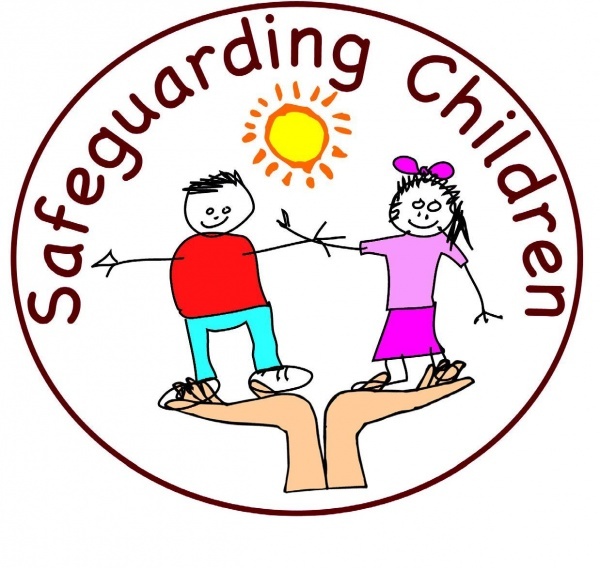 For any issues concerning child welfare or child protection please contact either the club, the section Chairman or our Child Protection Officer for youth and mini rugby. Their details are listed below. Sit on relevant club committees.